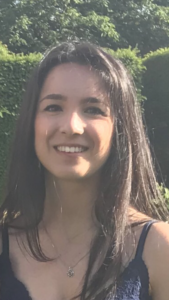 Alice is a second year PhD student investigating the cell intrinsic immune response to human cytomegalovirus. Besides virology and immunology, she has a strong interest in public health, global health, science policy and communication. This is her fifth year in Cambridge, having previously completed an undergraduate degree in Natural Sciences with a specialism in Pathology. 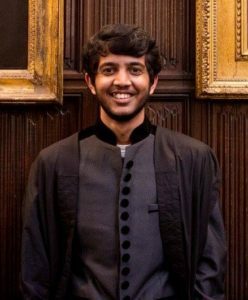 Martin is a 2nd year PhD student working on characterising immunity to human cytomegalovirus using mass-spectrometry, having previously completed a degree in Biochemistry at Oxford. He has long-standing interests in virology, immunology and translational medicine and has been involved in research focusing on influenza viruses and development of novel therapeutics for lysosomal storage disorders. 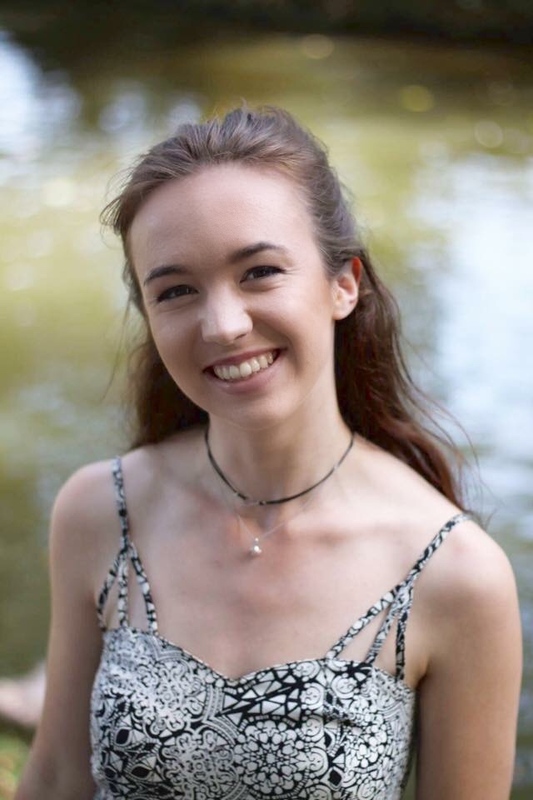 Nelli is a 3rd year Pharmacology and Human Genetics undergraduate student at University of Cambridge. After graduating, she hopes to delve into nanomedicine, developing novel drug delivery systems, for her Master’s and PhD. She is enthusiastic about biomedical innovations and believes that inspiring collaboration between different disciplines will push the field forward. Elizabeth holds a B.S. in Bioethics from UCLA and an MPhil of Philosophy of Science from Cambridge. She is currently pursuing an PhD at the University of Cambridge. Her research concerns the development and regulation of explainable AI for medical application. 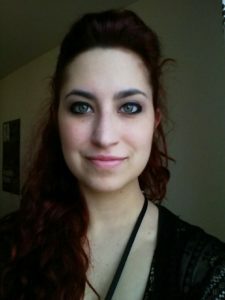 Margherita is a third year PhD student in the MRC Mitochondrial Biology Unit. Her work focuses on understanding mitochondrial respiratory chain complex assembly in mutant cellular models. 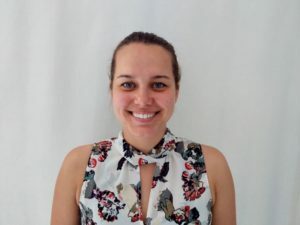 Margherita holds a BSc (Hons) in Medical and Pharmaceutical Biotechnologies from Vita-Salute San Raffaele University in Milan and a MSc in Clinical Neurosciences from UCL. Zahra is a second year undergraduate studying Natural Sciences with a focus on Pathology, Biochemistry and Cell & Developmental Biology. 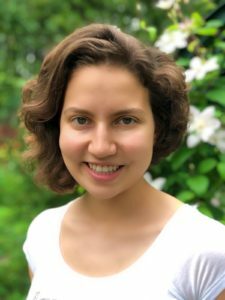 She has a keen interest in cancer immunotherapy following her summer research internship at Harvard Medical School, but has a broad interest across biotechnology and its applications in medicine. Katrin is a fourth year PhD student working on lung cancer at the CRUK Cambridge Institute. As part of the Rosenfeld lab she is aiming to improve the use of cell free DNA in cancer detection and monitoring. 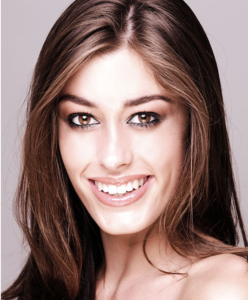 Before coming to Cambridge, Katrin completed her Bachelors in Biology at Villanova University in Pennsylvania. 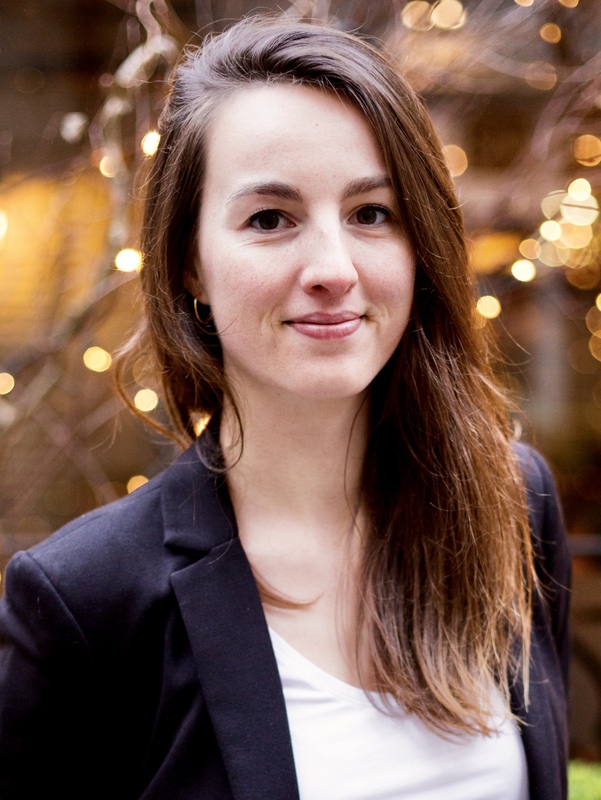 Carolin is a second year PhD student at the Cancer Research UK Cambridge Institute. 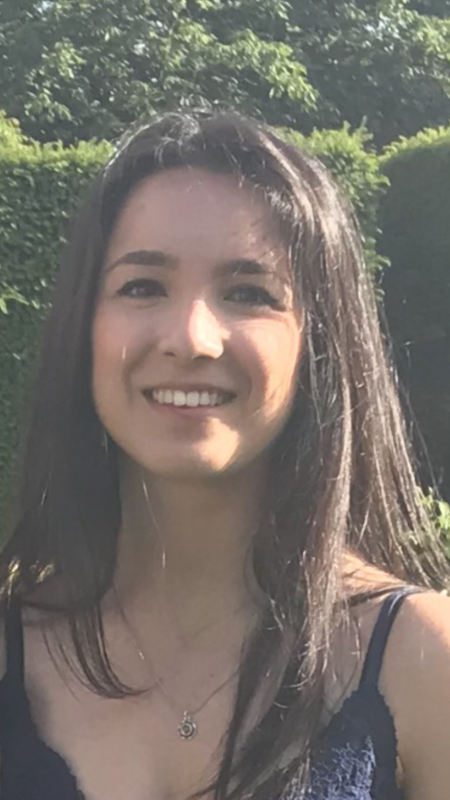 Her research focuses on characterising centrosome abnormalities in high grade serous ovarian cancer (HGSOC) to further understand the genomic complexity involved in driving HGSOC disease development and progression. 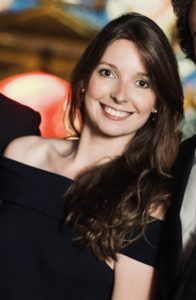 Carolin graduated from the University of Manchester in 2017 with a BSc (hons) in Biology. 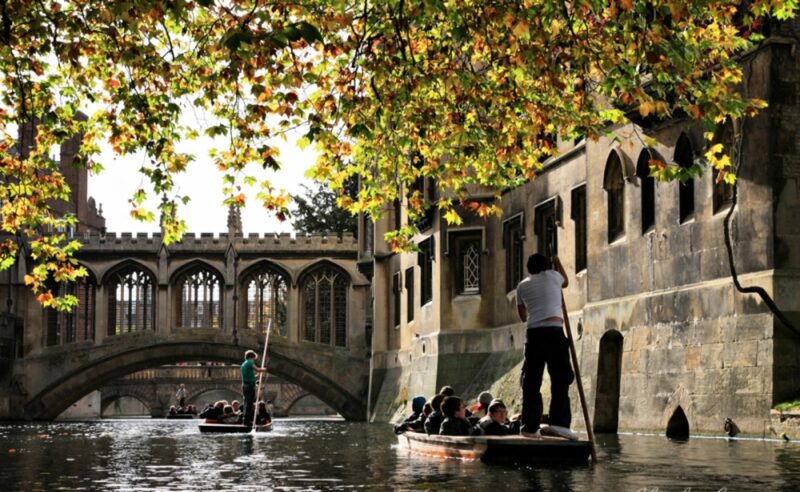 Arqum is a continuing graduate student at Christ’s College where he studied for a BA in Natural Sciences (Part II Pharmacology). He is now part of the ‘Cellular and Molecular Biology’ programme of Cancer Research UK Cambridge Centre. During MRes, he will be working in the Departments of Biochemistry (identifying and functionalising novel factors in DNA damage repair via interactome proteomics) and Pharmacology (developing peptide based drugs against cancer-relevant targets using the PROTAC platform). He has an avid interest in translational research and scientific entrepreneurship. 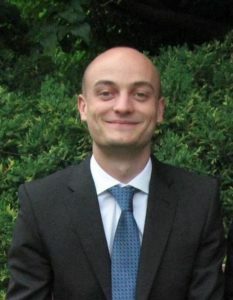 Currently a PhD candidate in the Vallier lab looking at early endoderm differentiation, I gain research experience through my Biology master at the ENS Lyon, France but also gained some skills in finance from my engineering degree at the Ecole des Mines of Paris, France. By taking part in organising the conference, I hope to bring people from various different background together for science. Holly is a first year PhD candidate in Physics. Her research focuses on the use of magnetic materials for disease diagnostics, with the aim of designing a rapid, portable diagnostic platform during her time at Cambridge. Katarina graduated with a BA in Natural Sciences from Newnham College, University of Cambridge and is now pursuing an MPhil in the Department of Genetics. 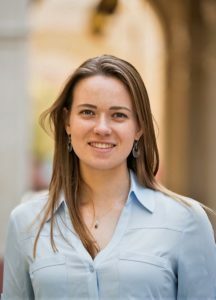 She is interested in developmental and stem cell biology and her research focuses on the roles of non-canonical ribosomal proteins in stem cell regulation, using Drosophila germline stem cells as a model system.